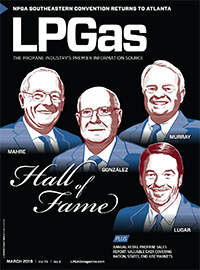 Industry officials say incorporating FFC measurements of energy efficiency and emissions is another way to help reverse recent trends of retail propane gallon declines – 24 percent between 2000 and 2010 – because the green consumer would gravitate toward cleaner and more efficient propane. 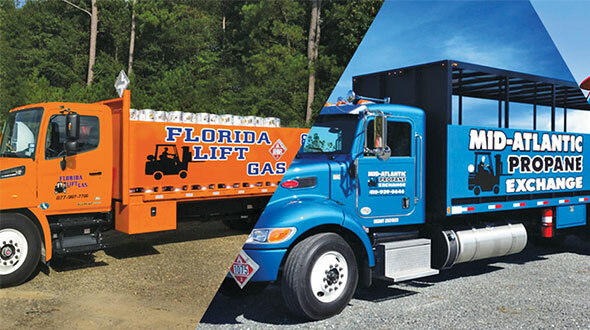 Particularly, FFC considerations could help convert fuel oil customers to propane in the Northeast and aid with the market-share battle against electricity in the South. 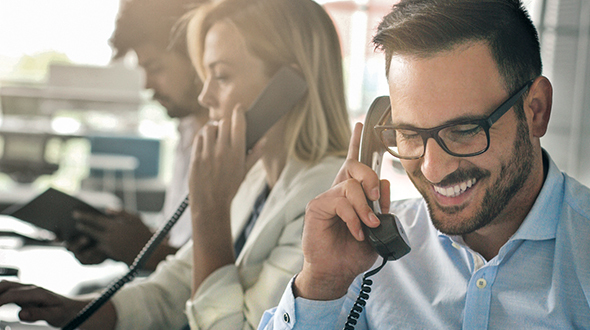 DOE has said it intends to use FFC measures of energy use and emissions and work with the Federal Trade Commission to help consumers understand what FFC would mean for their product-purchasing decisions. Just when that will happen, however, remains unclear. DOE did not respond to requests seeking clarifications to its timeline. The department’s admission of adding these measures is still “a step in the right direction,” Helminiak says. 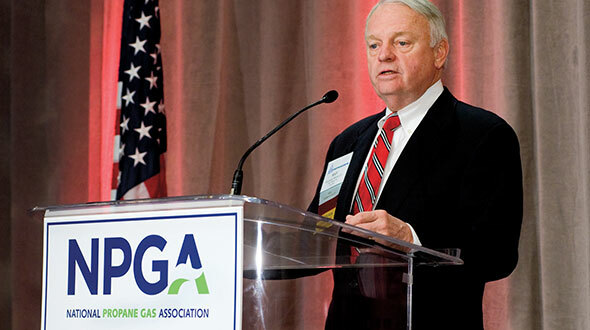 NPGA addressed the issue in June at Propane Days, the industry’s lobbying event, stating its concern with DOE’s pace to adopting FFC methodology. While NPGA continues to seek acceptance of FFC within the federal regulatory environment, it is reaching out to state propane association executives and others at the local level with a white paper, designed to help the industry understand and identify opportunities to promote FFC. The white paper provides background on two types of energy consumption measures (site and source), and it cites specific opportunities for promotion at the state and local levels. The key to shifting from site energy analysis to FFC analysis is to build relationships with state legislators, regulators and code drafters, the white paper notes. It also points out that, in addition to appliances, FFC can be applied to motor vehicles and buildings. 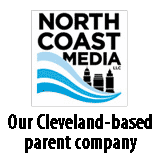 “We would like to see it broadly applied to everything – propane or non-propane products … the energy use of buildings or individual appliances,” Helminiak says. FFC would benefit the propane industry because it measures energy consumption from the time that energy source is extracted from the ground. The white paper cites an example comparing propane and electric storage water heaters – an appliance that has been called the “poster child” for the site-versus-FFC debate. At the point of use, electric water heaters operate with 95 percent efficiency, compared to propane water heaters at 70 percent. With a full-fuel-cycle measurement, however, electric water heaters would operate with an overall energy efficiency of 24 percent because they face efficiency losses in the acquisition of the primary fuel and in the generation, transmission and distribution of the electricity to the water heater, according to the white paper. A propane water heater would operate with an overall energy efficiency of 62 percent. Propane also would prevail in greenhouse gas emissions considerations, it notes. “Is electricity that green if you’re burning coal to get it?” Helminiak says. Critics of FFC claim the methodology is confusing to consumers and that data needed for a FFC analysis is unreliable. The white paper refutes these claims, noting how the Energy Information Administration already collects some of the data that could be used in a FFC estimate. In 2009, the National Academy of Sciences completed an in-depth study on the FFC issue, recommending that DOE move to a FFC measure of energy consumption for the assessment of national and environmental impacts. It also recommended that DOE provide more comprehensive information to the public through labels and an enhanced website. Two members of the 11-member committee disagreed with the recommendation, stating FFC would not necessarily help consumers reduce their energy consumption and it would end up favoring one fuel, which is contrary to the goals of DOE’s appliance standards program. DOE responded with a statement of policy in 2011 indicating its intentions to adopt FFC methodology in future rulemakings. In setting appliance efficiency standards, Helminiak believes, DOE will first move to a source-based analysis, which measures a shorter cycle of energy consumption than FFC. 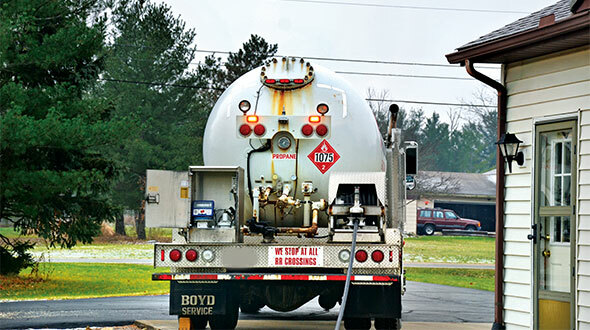 It would account for energy losses only in the shipment and transmission of the fuel to its point of use, yet it would still help customers realize the benefits of choosing a propane-fueled appliance. “The furnace and boiler rulemaking is going on right now. This could be the first one where [source] is used, so I’m keeping my eye on it,” Helminiak says. While the industry’s broad plan is the adoption of full-fuel-cycle methodology in rulemakings, NPGA is also urging Congress to enact language that would require carbon emissions information on EnergyGuide labels, giving consumers more details to consider during their purchasing decisions.